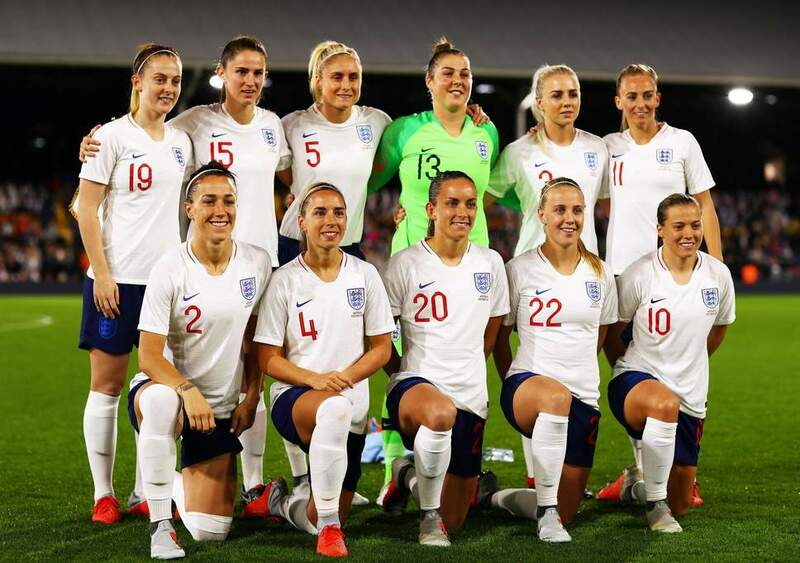 UKHospitality has welcomed the news that England has won the right to host the UEFA 2021 Women’s European Championship. UKHospitality Chief Executive Kate Nicholls said: “Major international events like the 2021 Euros will give our hospitality venues a boost, particularly hotels in and around the host cities. The Euros will allow us to showcase England’s world-class hospitality and ability to host major events, which we know provide a boost to the wider economy, as well as giving domestic fans an opportunity to cheer on the England team. “It should also provide a measure of positivity and stability enabling venues to plan investment around the tournament and the expected influx of fans. The Government can, and should, capitalise on the tournament by using its national powers to deregulate licensing permissions during the tournament.